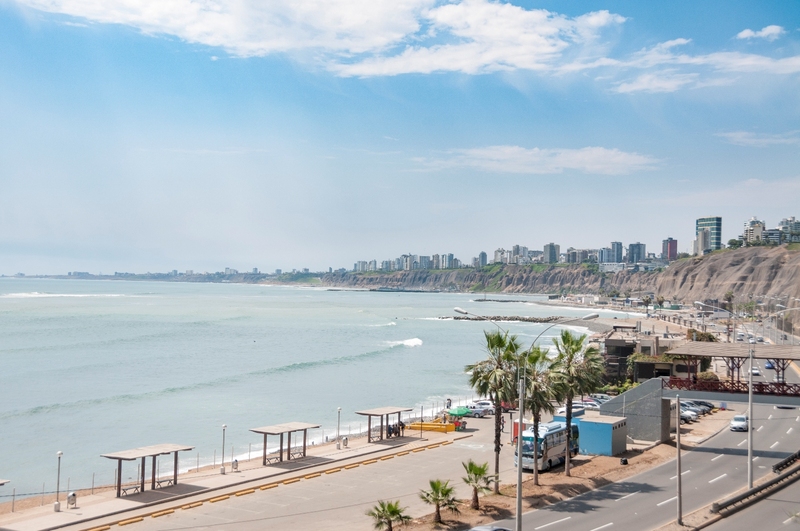 Enjoy world class cuisine and museums in Lima, then renew your sense of wonder exploring lost Incan cities and contemporary Peruvian culture. 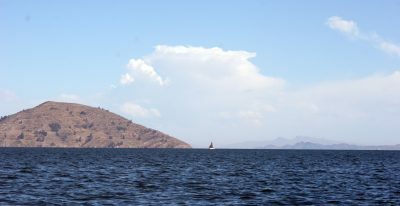 End your trip by the sparkling azure waters of Lake Titicaca. 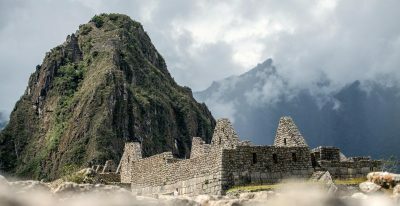 This trip combines the classic highlights of Peru with an in-depth exploration of the mythical Andean lake. 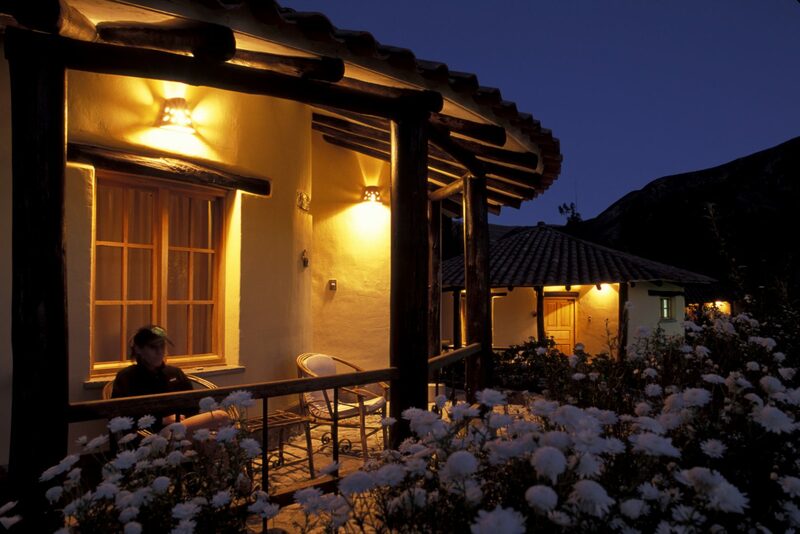 Visit Chinchero, a traditional small town situated on a plateau overlooking the Sacred Valley. 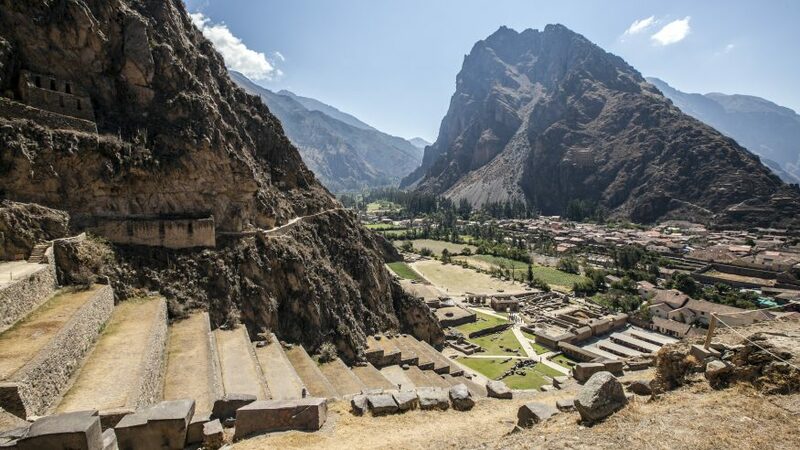 Explore a colonial church with remarkable paintings and frescoes, which was constructed over the ruins of an Incan temple and is surrounded by impressive Incan terracing. 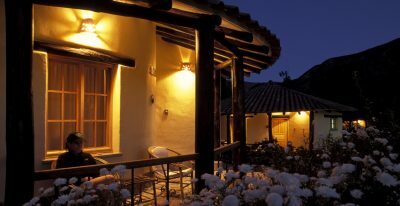 Chinchero is also home to several highly-regarded weaving cooperatives known for their high-quality textiles. 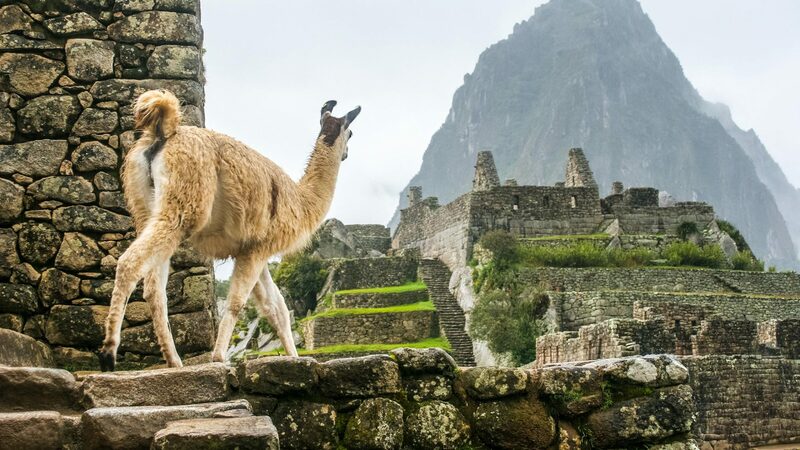 Peru is known for its intricate traditional weavings, many of which use symbols to tell stories or depictions of daily life. 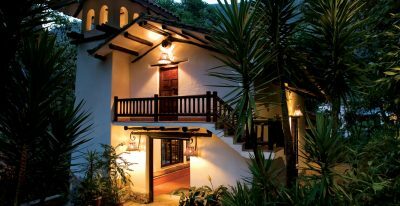 Afterward enjoy lunch at a great small restaurant founded by a renowned local chef. 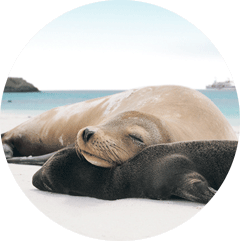 Your private guide will be there to help you make the most of the entire experience. 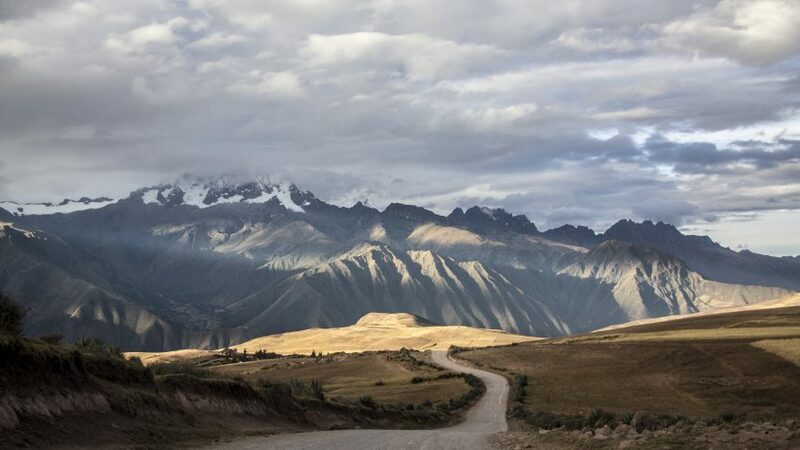 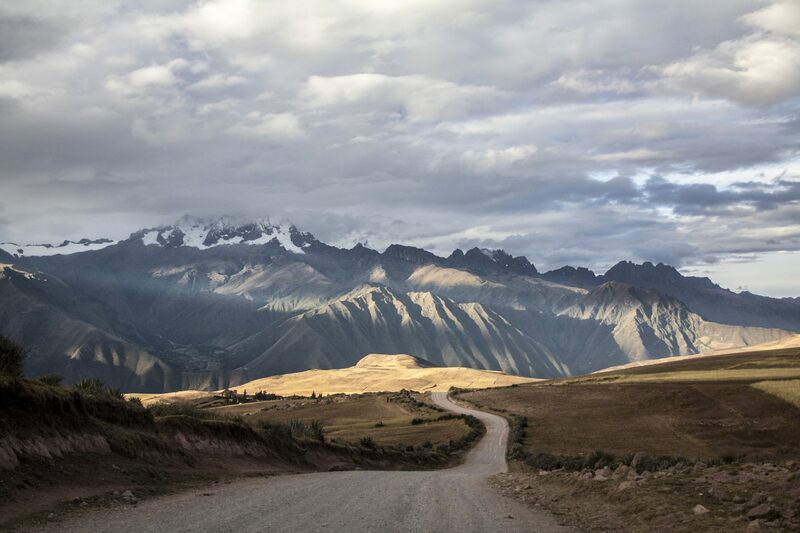 Spend the day exploring more of the Sacred Valley, seeing less-visited sites that will deepen your understanding of the local culture. 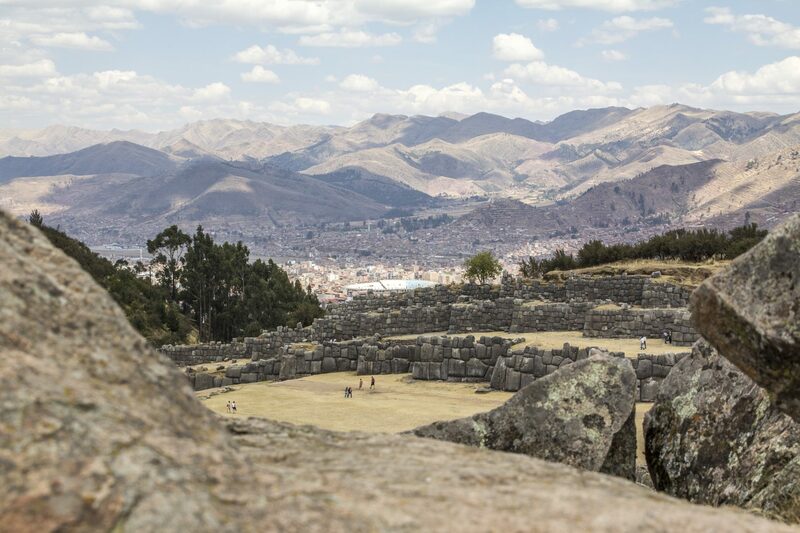 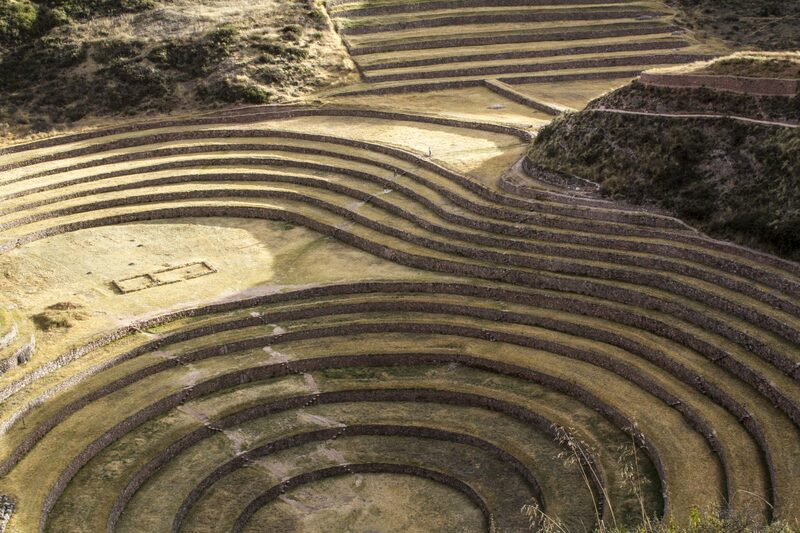 Discover the unique Incan site of Moray and the nearby town and ancient salt pans of Maras. 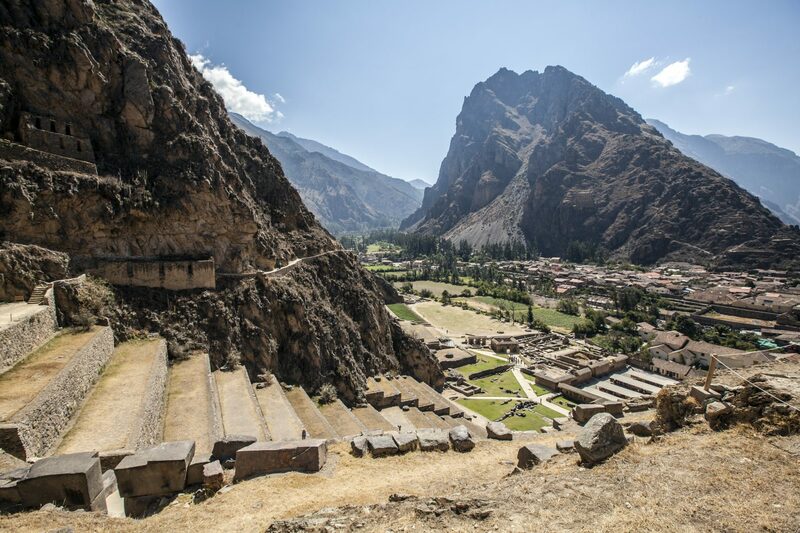 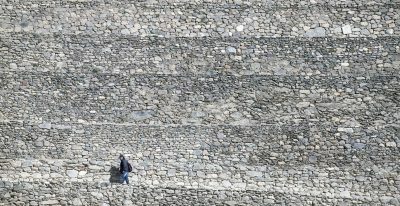 After a scenic picnic lunch, visit Ollantaytambo, one of the few towns to survive in its current layout from Incan times. 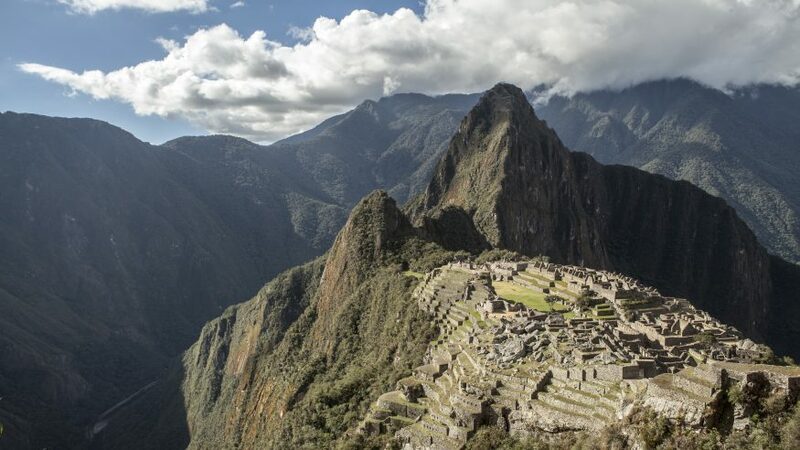 Travel by train to Machu Picchu, one of South America’s most iconic sites. 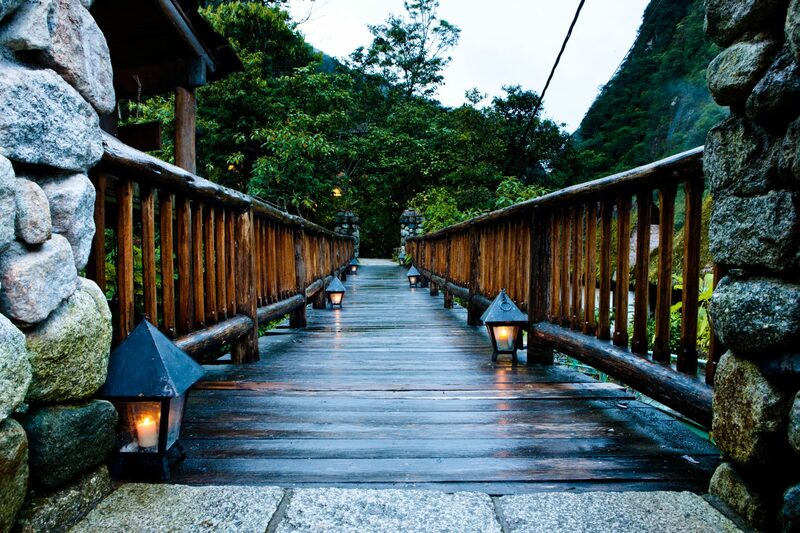 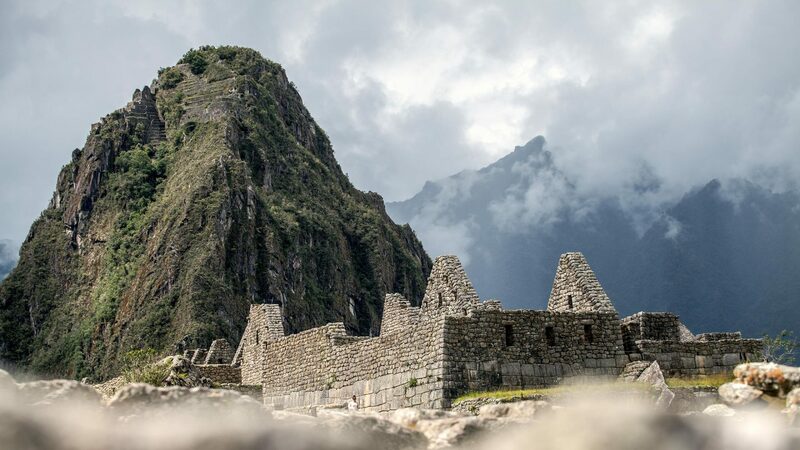 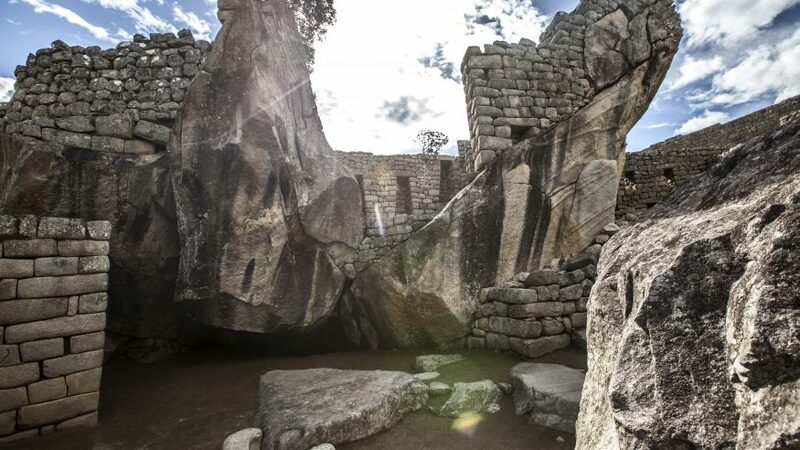 Visit this remarkable site with a private guide, enjoy lunch at the famous Sanctuary Lodge, and then have the chance to explore the ruins on your own before returning to your hotel in Aguas Calientes. 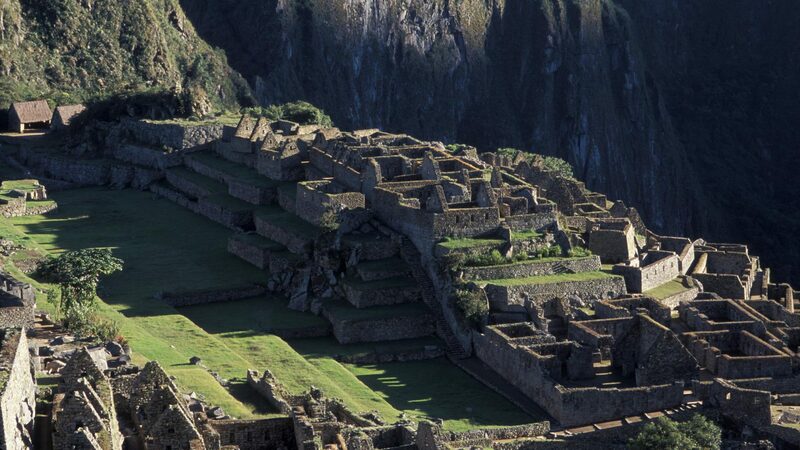 Return to Machu Picchu in the early morning to explore the ruins. 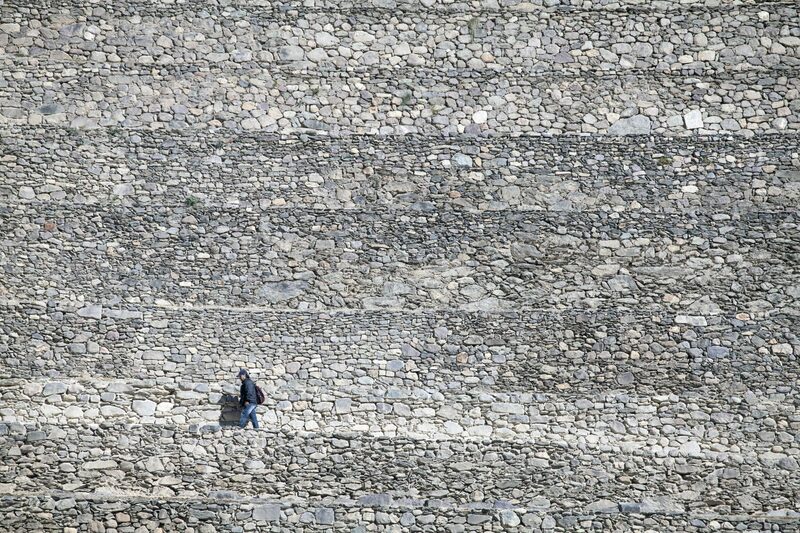 This is a great way to experience the site when there are far fewer people around. 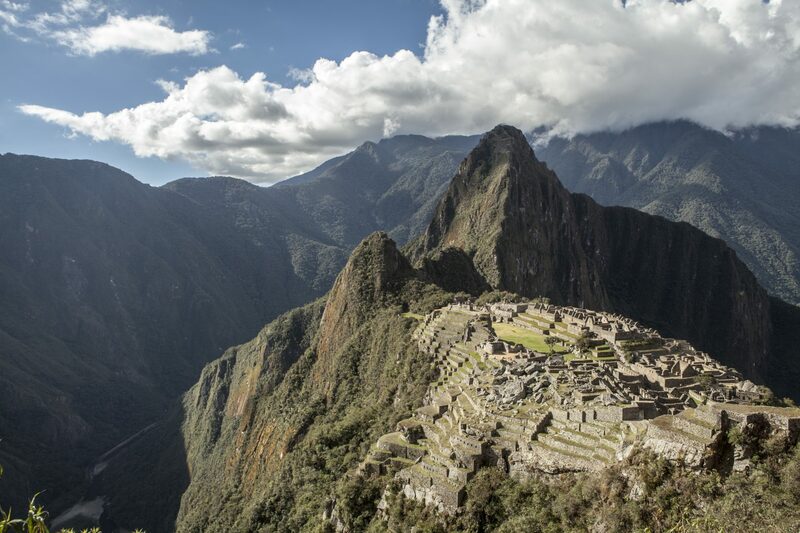 You’ll also have the chance to hike to the top of Huayna Picchu, the mountain that towers above Machu Picchu (about 2 hours round trip). 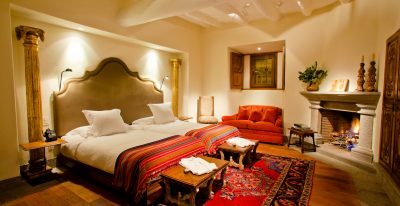 Your hotel at Lake Titicaca is one of the very top options in this area, with great guides and an enviable location. 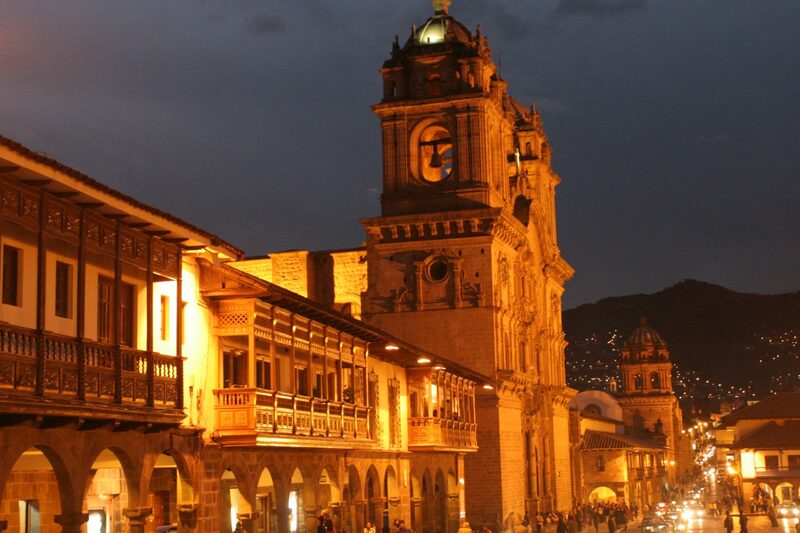 En route to the hotel you will stop to visit Lampa, a well-preserved colonial city with striking architecture and a beautiful church. 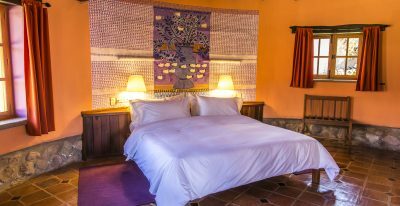 Titilaka Lodge boasts a prime location on Lake Titicaca, completely removed from the relative congestion of Puno, where most other hotels are located. 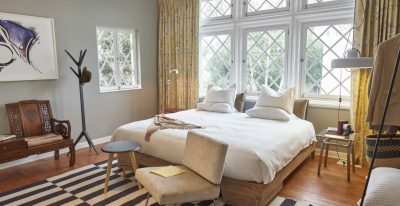 A Relais & Chateaux property, the hotel features eighteen rooms, all of which overlook the lake, and is located on a private peninsula covering four acres, with two private beaches. 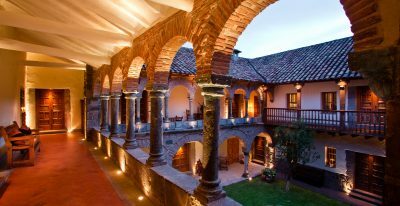 This is the most refined lodging option in the area and offers outstanding packages that include meals and excursions to local cultural and historical sites, such as Taquile Island and nearby towns and villages. 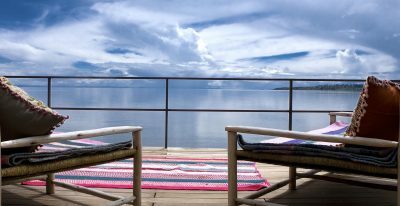 The hotel features a dining room with expansive lake views, a bar and wine cellar, outdoor wrap-around terraces and boardwalks, a media and game room, and a massage room. 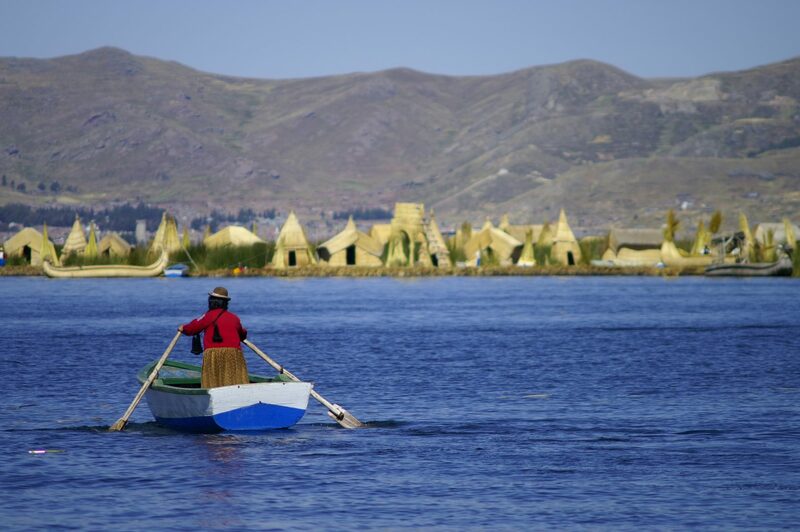 Navigate across Lake Titicaca to the floating Uros Islands and the Island of Taquile. 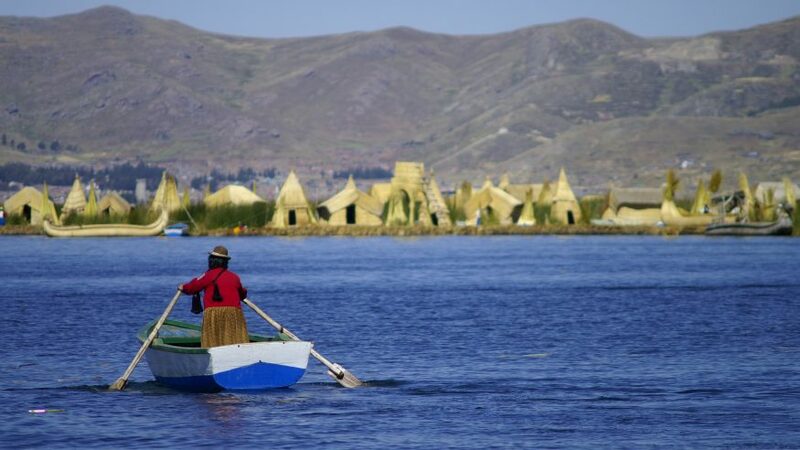 The floating islands have been constructed from junco reed roots by the Aymara-speaking Uros Titino people that inhabit them. 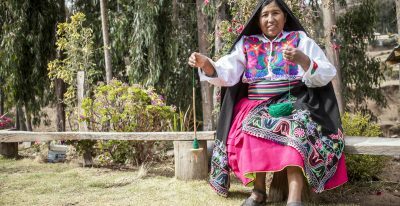 Your hotel has exclusive access to one of these islands, keeping you off the tourist path and letting you gain insight into the traditional way of life in this area. 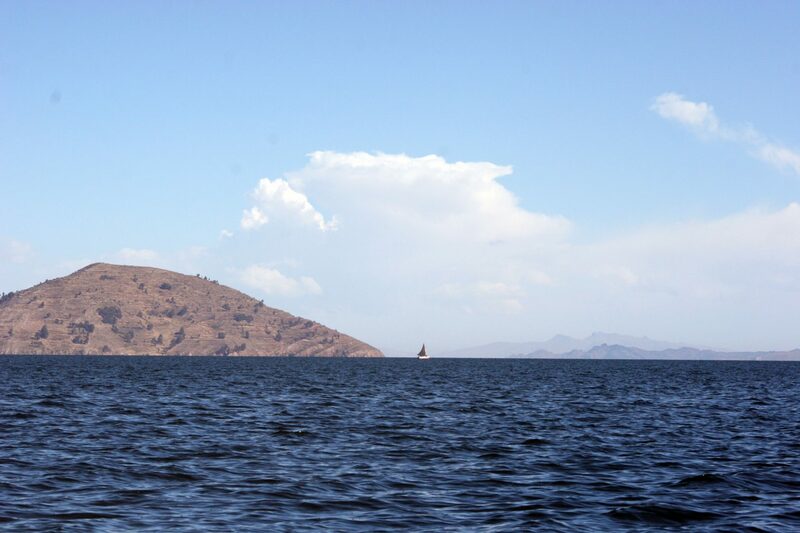 Taquile Island is one of Titicaca’s larger natural islands and home to several small Quechua villages. 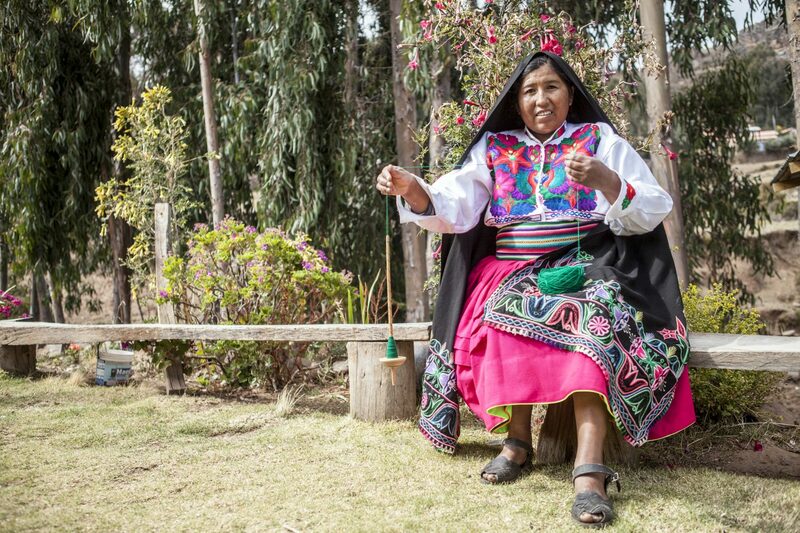 Taquile is known for its traditional textiles, which have been designated UNESCO Masterpieces of the Oral and Intangible Heritage of Humanity. 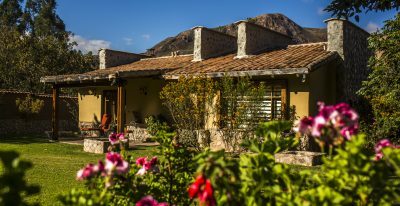 After your visit here, you will enjoy a picnic lunch with sweeping views of the azure expanse of Lake Titicaca, with Bolivia’s Cordillera Real mountain range on the horizon. 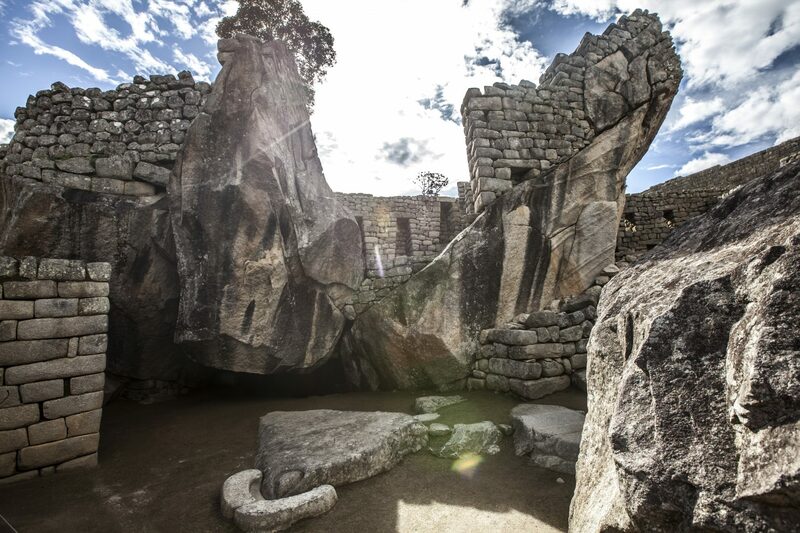 You have a variety of excursions available to explore this unique area with Titilaka’s excellent guides: A relaxed walk along the shore, a hike to an ancient Incan arch, kayaking on the lake, cycling through the Plateria district, and more. 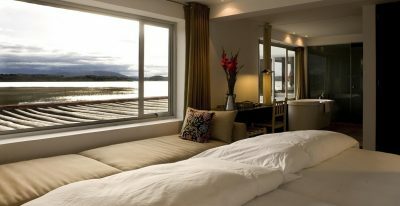 You also have the option to simply relax at the lodge and enjoy the tranquil beauty of the lake. 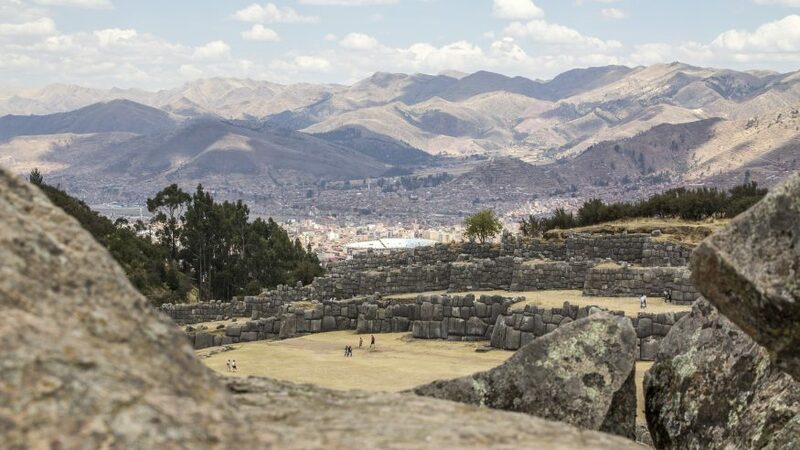 This morning after breakfast you will head to the airport, stopping en route to visit the fascinating ruins of Sillustani, an ancient set of funerary towers built on a rise in the Altiplano by a pre-Incan culture. 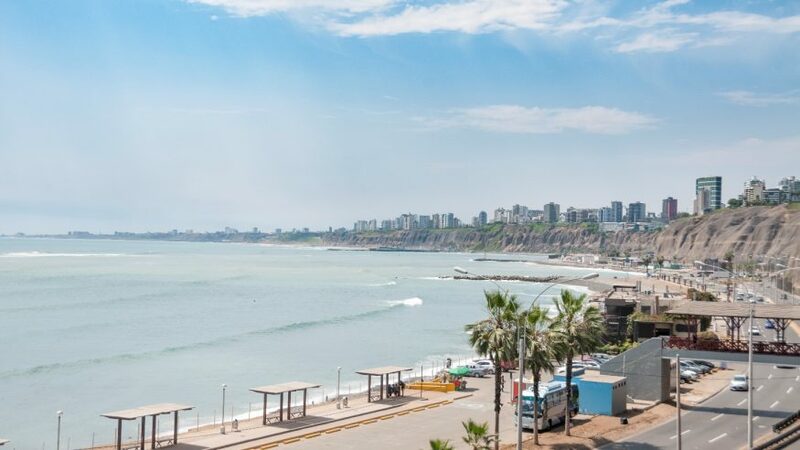 Fly to Lima, where you can catch your connecting flight home or to your next destination. 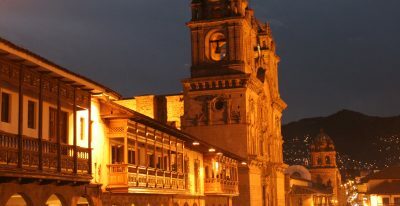 If you have extra time prior to your international flight, we often arrange a driver for our travelers so they can go out to eat or see some more of Lima prior to their departure. 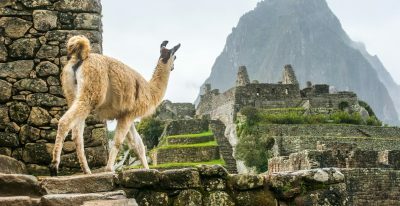 Hike to Machu Picchu: Get off the train at Kilometer 104 to walk the last four to six hours along the famous Inca trail. 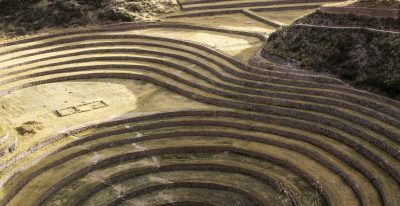 Or see our Inca Trail to Machu Picchu itinerary for information about hiking the whole trail over several days. 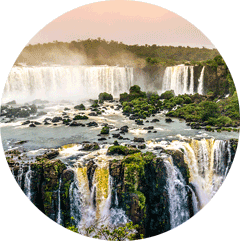 Combine your trip with a visit to Iguazu Falls. 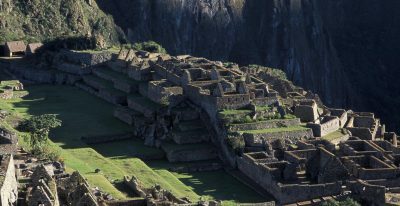 All the guides REALLY knew their stuff: history, geography, social and economic consequences of things that had occurred...everything. 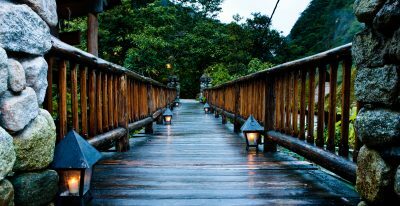 We learned a tremendous amount from all of them.